A bouquet of 16 roses, we do not have any meaning yet. 16 roses have no meaning yet. 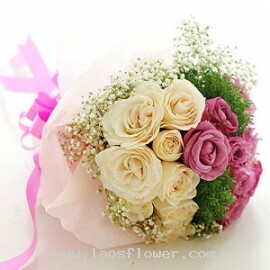 But you may have meaning in mind already to see this page ^^ Choose flowers that you like or ask us to arrange a new one. Then send it to someone you love. 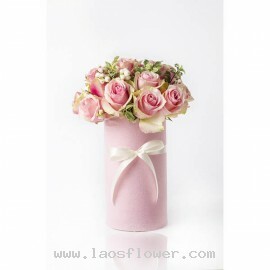 A bouquet of 16 white and pink roses accent with white gypsophila. Wrapped in pink paper and pink bow. The color of roses and paper can be changed. You can design your own and let us know. 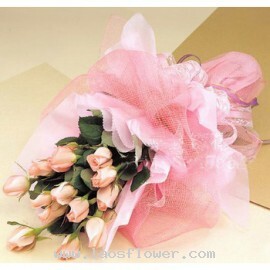 Occasionally, substitutions may be necessary to create your bouquet due to the availability of certain flowe..
16 long-stemmed pink roses bouquet. Wrapped in pink paper and pink lamy. Adorned with a pink bow. * The color of roses can be changed. Please inform the staff when ordering. Or e-mail us. 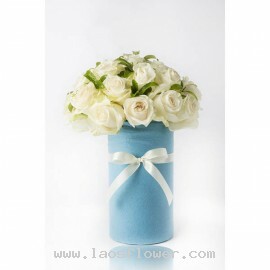 Occasionally, substitutions may be necessary to create your bouquet due to the availability of certain ..